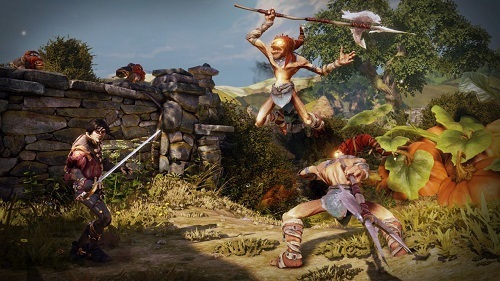 If you were excited for Lionhead Studios' upcoming co-op multiplayer game, Fable Legends, it's time to place that excitement somewhere else. Microsoft has officially killed the project for unknown reasons, although impressions from the beta tests were less than positive. So it's safe to assume it simply wasn't meeting the quality Microsoft had hoped it would. "After much consideration we have decided to cease development on Fable Legends, and are in discussions with employees about the proposed closure of Lionhead Studios in the UK." 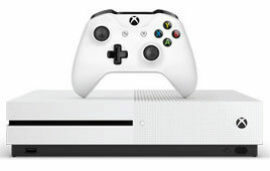 says Hanno Lemke, General Manager at Microsoft Studios Europe. Lionhead Studio's has been making Fable games since the original Xbox and the series has some very dedicated fans. But since abandoning the core franchise after Fable 3 to focus on the Kinect exclusive Fable: The Journey followed by the now dead off-shoot, Fable Legends, fans have been left wondering what happened to the once revered series. That's not the only bad news coming out of Microsoft Studios Europe. Lemke goes on to say "Additionally, we will close Press Play Studios in Denmark, and sunset development on Project Knoxville." 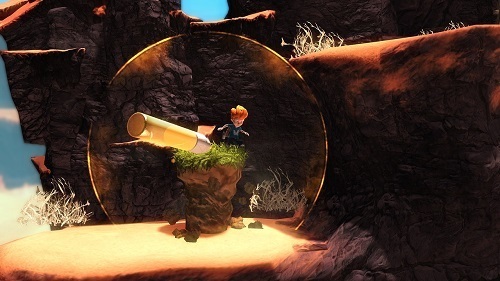 Press Play were the creators of the early Xbox One favorite, Max: Curse Of The Brotherhood. You can read Microsoft's full statement here. Despite the closures and cancelations, Microsoft assures fans they are still dedicated to developing great games with their European partners. Citing games such as Ori And The Blind Forest from Moon Studios, Quantum Break from Remedy Entertainment as well as the gorgeous looking, Sea Of Thieves from Rare. The latter two which are both on Kidzworld's most anticipated games of 2016 list. Were you looking forward to Fable Legends? Let us know in the comments below.